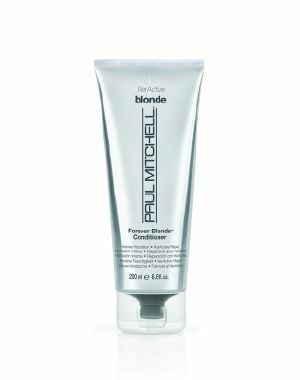 Paul Michell® was created over 30 years ago, by two hairdressers for hairdressers. 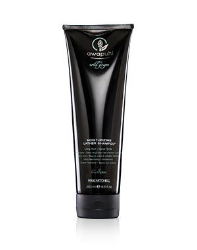 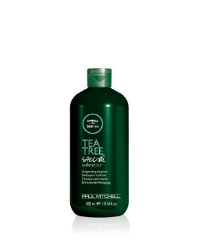 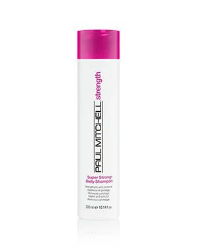 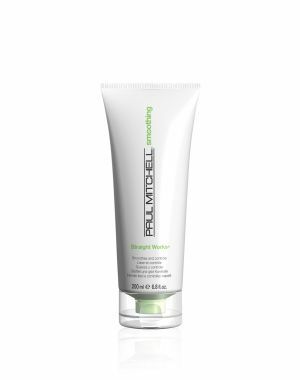 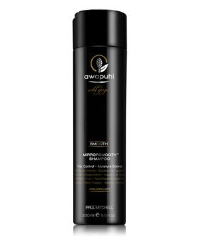 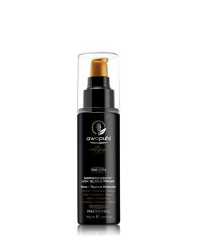 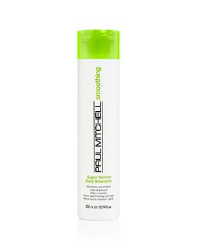 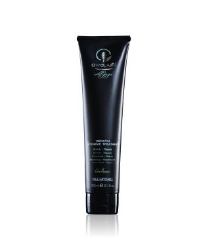 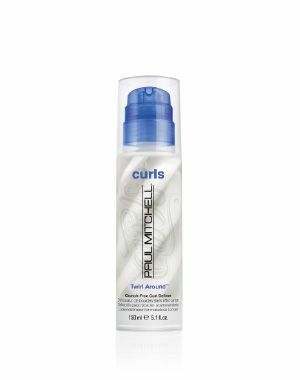 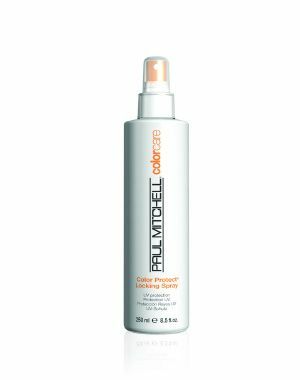 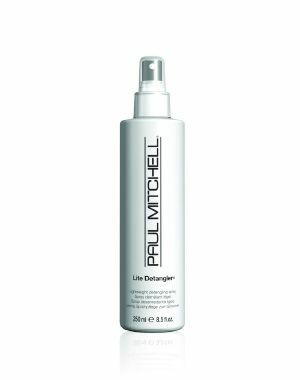 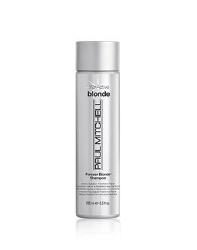 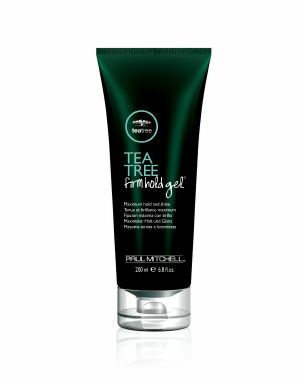 The Paul Mitchell® Hair Care Range provide Professional Hair Tools eg. Ceramic Straightening Irons, Scissors and Ceramic Thermal Brushes, and hair styling products. 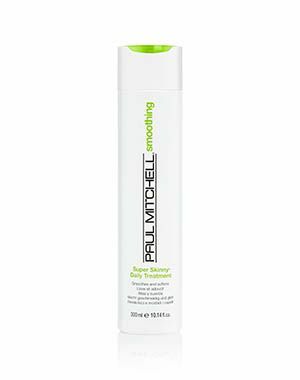 John Paul Mitchell Systems is the most recognized professional manufacturer of salon products worldwide. 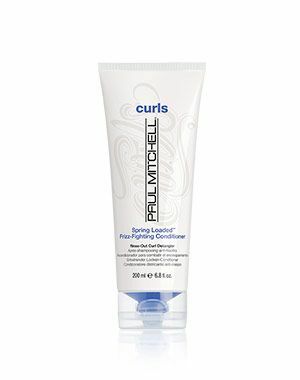 The pure and natural ingredients are tested by hairdressers, never on animals. 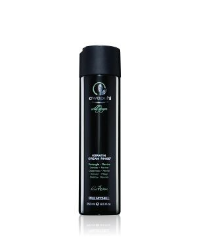 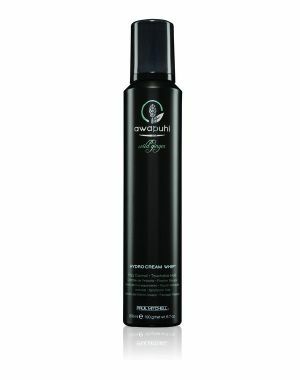 They have an undying commitment to the professional beauty industry to offer high performance hair care. 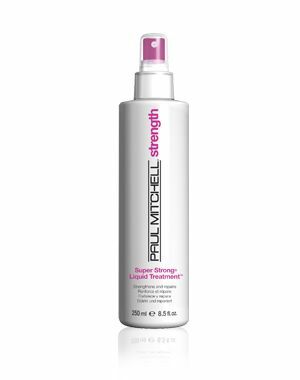 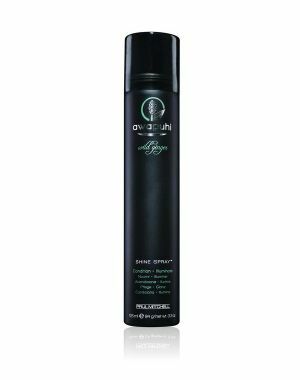 Over the years not only has John Paul Mitchell Systems grown, but Their product lines have grown as well. 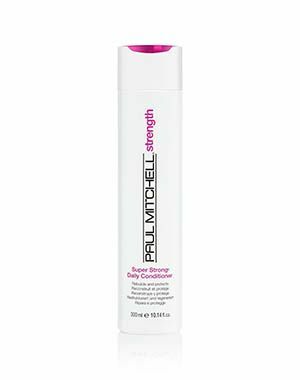 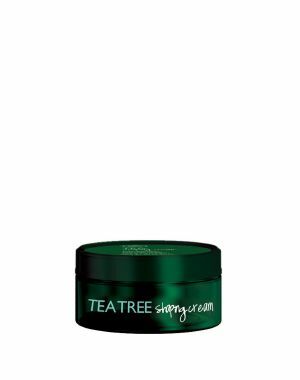 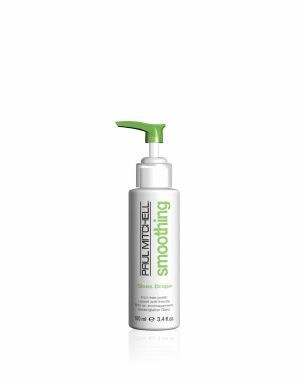 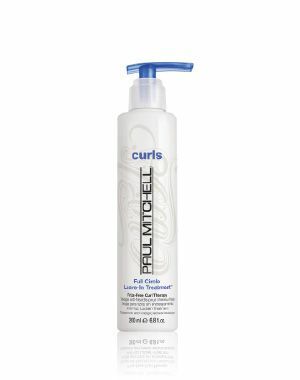 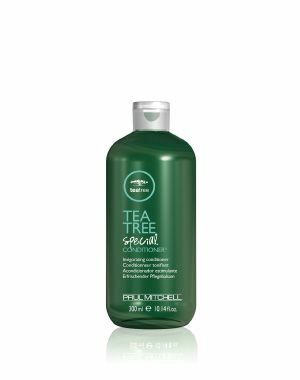 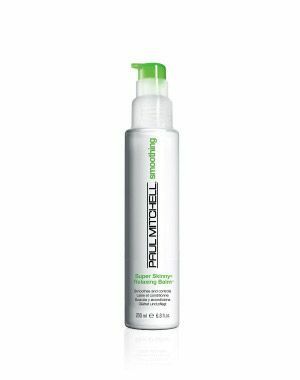 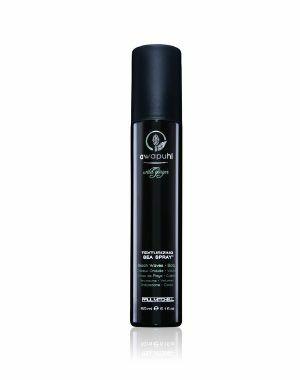 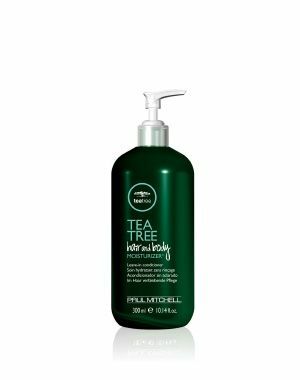 Today they offer 65 products under the Paul Mitchell brand, as well as Modern Elixirs, Tea Tree and Paul Mitchell Professional Hair Color.